It ranked first in the profit pillar which looks into the business environment and economic performance of cities. Singapore maintained its rank as Asia’s top city in the Sustainability Index by engineering firm Arcadis. The citystate clinched the fourth spot in the global rankings thanks to its collective approach in rolling out its Smart Nation initiatives. In the study, Singapore ranked first in the profit pillar which assesses the business environment and economic performance of cities around the world. 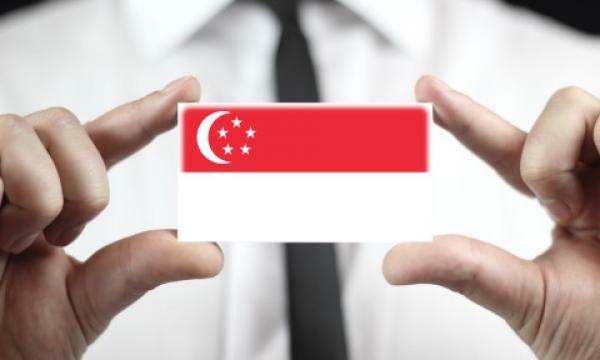 “Its high levels of employment and its direct correlation with high levels of output showcases how Singapore is able to sustain its own upkeep and growth through its own revenue for long-term sustainability,” Arcadis country head for Singapore Tim Risbridger said. For the people pillar which tests social mobility and quality of opportunity and life, Singapore placed 31st out of 100 cities ranked in the study. Meanwhile, the Lion City stood at the 41st spot for the planet pillar that looks into the management of energy use, pollution and emissions. The report noted that the government placed value in significant investment over the next decade, including two new underground lines where one opened in 2017 and another to predicted to start service by 2019. Moreover, the report noted Singapore’s investments including the extensions to four Mass Rapid Transit (MRT) lines, the opening of a new terminal and runway at Changi Airport, the Rapid Transit System (RTS) that will link Singapore and Johor Baru, and the relocation of various terminals to the upcoming Tuas megaport. “The government is also generally supportive of ride-sharing cars, electronic vehicles and bicycle platforms,” Risbridger said. 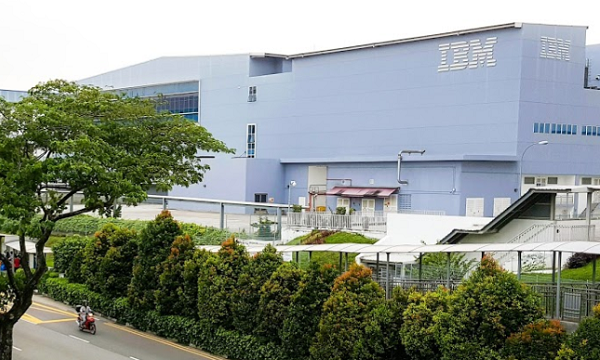 According to the report, Singapore is one of the world’s most active Connected and Autonomous Vehicles (CAV) testing environments. The government injected a $1.5b plan to make Singapore reduce its reliance on petrol-fueled cars by 2030. The three pillars which are measured by the index are closely aligned to the UN Sustainable Development Goals (SDGs) and track progress against UN SDG commitments.